Well, it looks like the relationship wasn’t working for NYSC. It’s you, Classpass, not me. This morning, I received an email from NYSC Membership Consultant saying NYSC’s contract with Classpass was ending at the end of April 2017 and they wouldn’t be renewing it. Effective April 30th, our GymTime partnership with ClassPass will end for all Manhattan, Queens and Brooklyn clubs. I am reaching out because we are offering a very special GYM SWITCH membership for an amazing discounted rate! This membership will give you access to our 145 locations all throughout New York, Boston, Washington D.C., and Philadelphia clubs, as well as unlimited group exercise classes! This is just the latest news that has impacted the Classpass’s “Gym Time” option. A few weeks ago, ClassPass announced they were declassifying “Gym Times” as an add-on, essentially raising the price of them. 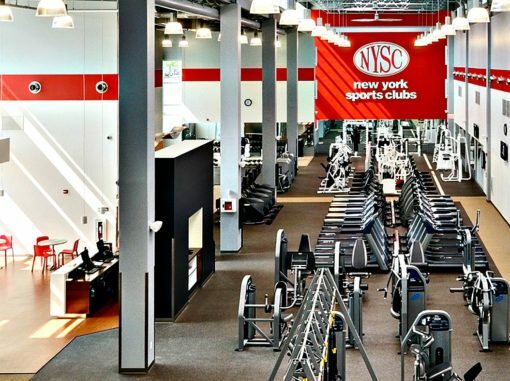 NYSC moving away from ClassPass is a big loss as the sports club can be found all over the city and was a huge convenience for their users. It didn’t help that David Barton closed their popular locations in Manhattan. If you’re in Manhattan, you still can use your Classpass at Crunch Gyms, 24 Hour Fitness and dozens of other gyms that allow Gym Times.